Take your facility to a whole new level with our high-performance flooring solutions! Proper flooring is crucial for any facility for athletes, regardless of the sport. Without adequate support, athletes can suffer a plethora of injuries such as lower back strain, shin splints and more – and that’s not even considering the injuries they could sustain from a fall. For this reason, high-quality athletic flooring is a vital element of any facility where athletes may practice or perform. The same applies to gyms and weight rooms, where dropped weights can scuff, dent, scratch, or otherwise damage flooring. Dynamic Sports Construction offers multiple options for athletic and gym flooring solution so you can offer your guests the very best performance and protection while at your facility. The safety of your guests is absolutely paramount for any athletic facility and at Dynamic Sports Construction, we aim to provide only the best athletic and gym flooring available nationwide. As an American company, all of our multipurpose, high-performance flooring solutions are made right here in the USA. 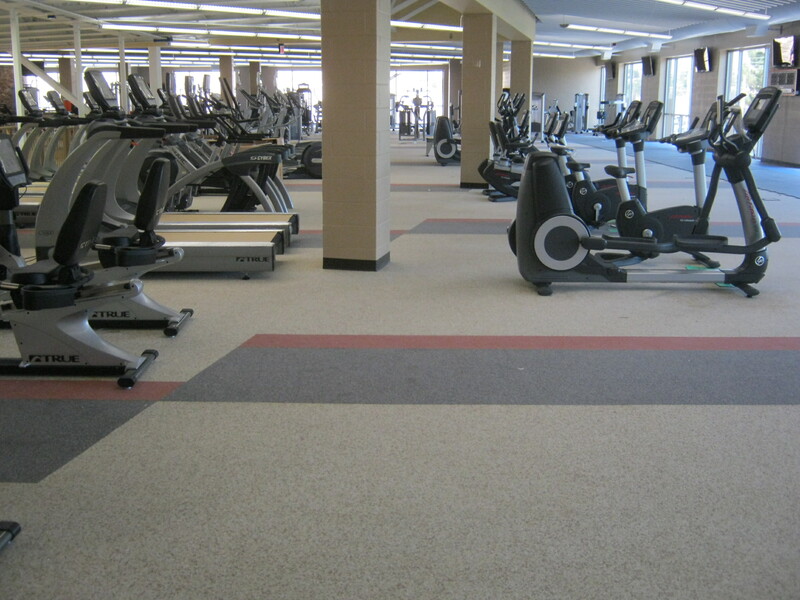 If you would like to learn more about how we can improve your facility with our athletic and gym flooring, contact us today!